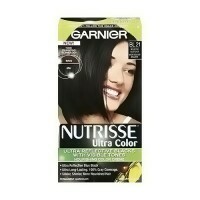 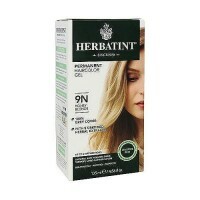 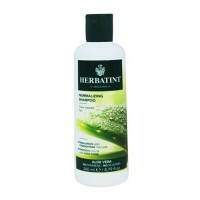 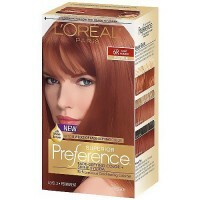 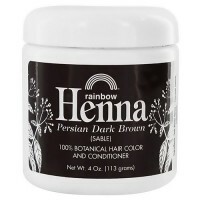 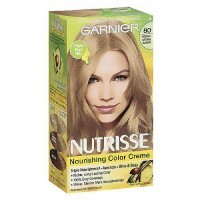 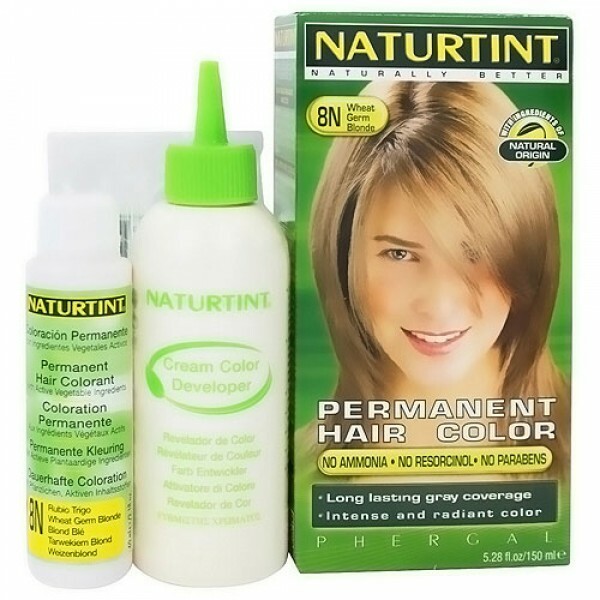 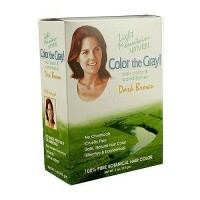 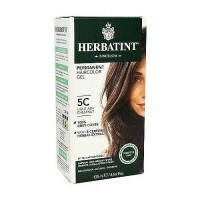 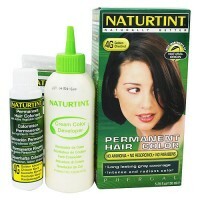 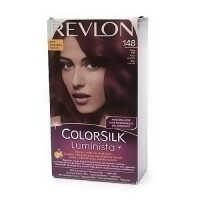 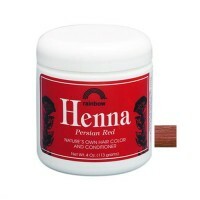 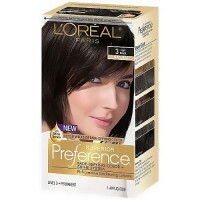 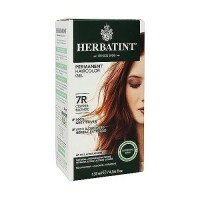 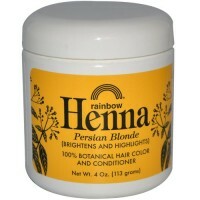 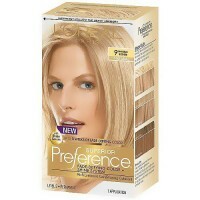 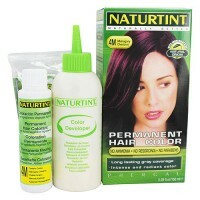 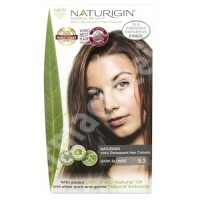 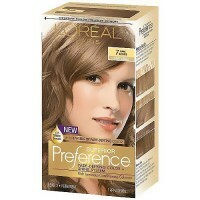 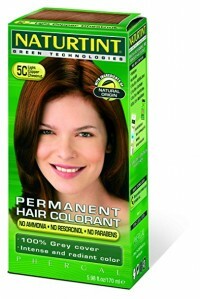 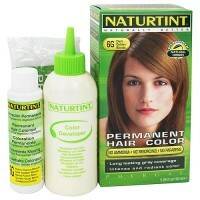 Brings more vibrant color to hair adding strength, condition and shine. 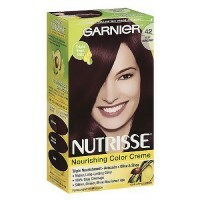 The Nutrideep Multiplier deep conditions and nourishes hair giving it 3 times its normal strength and volume. 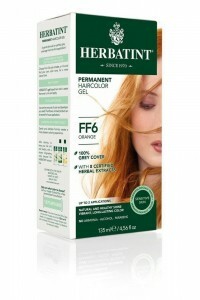 Hair fibres appear smooth and soft, bringing back the healthy shine of young, unspoilt hair. 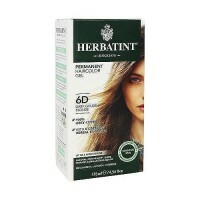 The powerful vegetable-based, solar-enhanced filter provides increased protection against the elements, letting hair maintain its intense colour for up to 5 weeks.